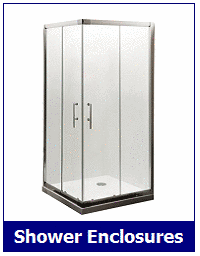 This LW16 white 800 shower cabin from Lisna Waters, is a corner fitting 800mm x 800mm model and has White Glass back panels and control tower, with clear glass doors and front. 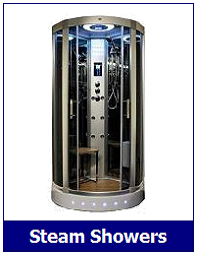 There is an overhead rain shower, quality hand shower on a riser bar, plus hydro massage back jets. 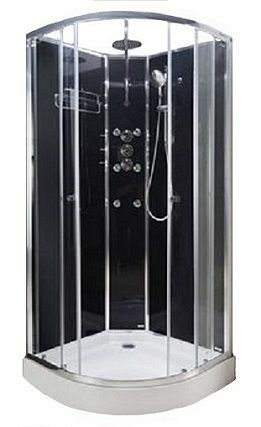 Certainly an elegantly designed shower with high quality components, offering the latest in luxury design for the modern bathroom. 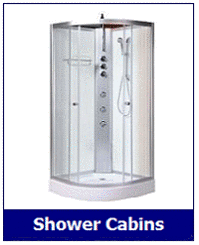 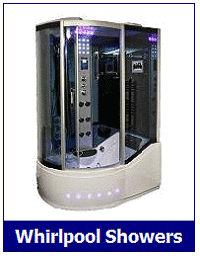 **Warranty: This Shower Cabin model comes with a 2 Year Parts Warranty. 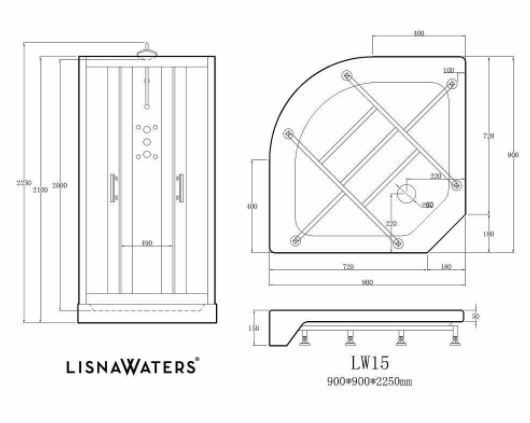 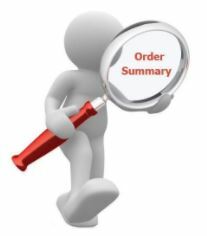 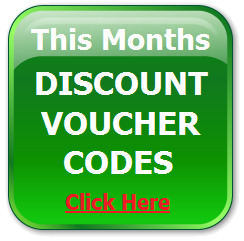 Please note that customers need to Register the guarantee with Lisna Waters otherwise a standard 12 month parts guarantee will apply.